The first 6 months as an attending are easily the highest yield of any point in your medical training. Still, you'll be really well prepared to see patients as long as you worked hard in residency to learn the most common and most dangerous presentations of disease, even exceedingly rare disease. This post was something I originally wrote for my former co-residents as I was halfway through my fellowship year. I shared my initial thoughts in a previous post on the EM Blog. Should I set off the STEMI pager for something really subtle, yet technically correct? What if the patient looks really well? What if they came in for something completely unrelated to their heart and happened to have an EKG performed in triage? Should I intubate someone who might never get off the vent? Should I click the boxes for the 'million dollar workup' on someone who doesn't make enough to pay for it, yet makes just enough to afford the house where they'll get the bill? Should I give antibiotics for something because it's the easy thing? What if your pay is affected by patient satisfaction? What about if their "home" is actually a sidewalk downtown and they have no followup or support? What about if they can't get into their PMD for 6 months? At levels both above and below you, count on people spending an amazing amount of effort to avoid doing any work. Once again, advocate for your patients--you might be the only one. Know as much as your consultants when it comes to specialty-specific emergencies. Also, for some reason, you'll get a lot of pushback for admitting patients that may seem like a soft call, yet you'll look a week later and notice they're still in the hospital. You need to read...a lot. Count on 2-4 hours per day when starting out. There's a lot to know and your patients trust that you'll know it . . . so do the people who write board exams. On average, I saw something new at least once per shift that I've never seen before. Be comfortable with this, but then read about it. Count on occasionally doing procedures that you've only seen in a textbook or watched on YouTube. Learn regional anesthesia. It's an essential part of my practice--dental blocks, flexor sheath blocks for fingers, interscalene or intra-articular blocks for shoulder dislocations, wrist blocks, femoral blocks for hip or femur fractures, posterior tibial blocks for foreign bodies in the sole of the foot. If you've done a dental block or a finger block, you've already done regional anesthesia. Furthermore, if you're single coverage, your decision to do a sedation for an otherwise blockable procedure can destroy the waiting room. Develop a workflow now so that you can be efficient later on. Experiment with stuff like macros and templates, but know every single thing in them so you can still document accurately. Things like low back pain, migraine, croup, otitis, chest pain, etc are good to start with. Try to call patients for followup--it's very satisfying, results in good scores on surveys, and gives you medical-legal credibility. Mostly, however, it gives you instant feedback on the accuracy of your decision making since you don't have an attending to run your plan by anymore. In general, cases you admit are the easy ones--most of your thought should be spent on people you're sending home. 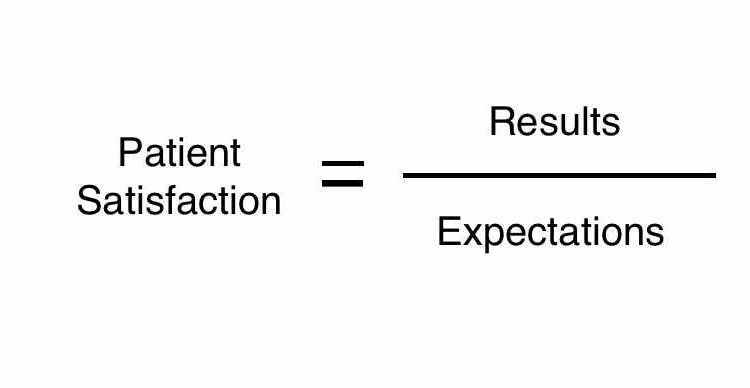 Pay attention to quality projects and become involved in the process--it's the hottest topic in medicine and makes things easier for you down the road. Much easier to spend a little bit of time improving a process than to keep banging your head against the wall. Have a low threshold to CT elderly people with abdominal pain. They are rarely negative. You need to be the best in the hospital when it comes to airway. Plan for things to go wrong and get comfortable with backup devices, including fiberoptics. Develop scenarios in your mind and solutions to them before they arrive (angioedema, pregnant patients, mid-face trauma, burns, neonates, can't ventilate/can't oxygenate, etc). It's ok just to bag somebody if you can't get a definitive airway as long as you can ventilate. You just need to get air in for blood to go round and round. Always do the right thing and treat everyone with respect. When you say hi to the janitor every night, he/she will do anything to help you out. Same goes for the parking lot guy, the charge nurse, the homeless guy sitting in the hallway bed, etc. Skin and soft tissue infections require thoughtful workup and documentation. Documentation needs to include sensory, motor, vascular, general anatomy, skin, tendon function, +/- pain out of proportion, +/- crepitus, immune status, and that you don't think they have a necrotizing soft tissue infection. If in doubt, trust your instinct and phone a surgical friend. Remember that all cases of necrotizing fasciitis at some point look like cellulitis. This is a very humbling job. 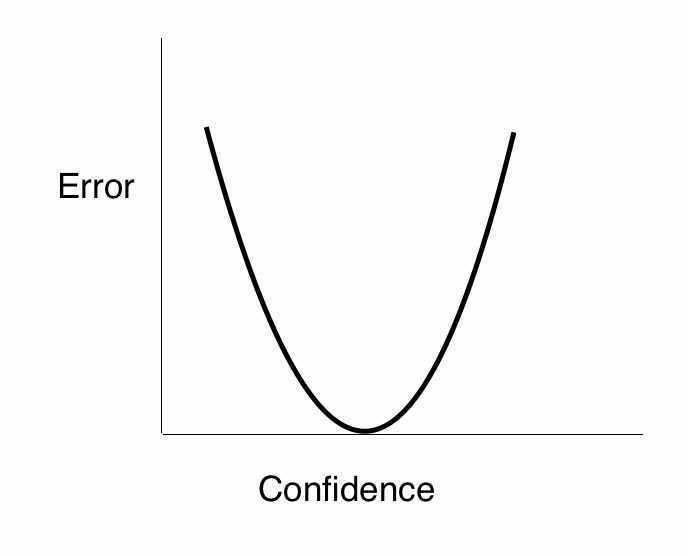 At some point, confidence is associated with medical error. Patient satisfaction scores aren't going away. If you know you're not going to figure out the problem during this visit, set up that possibility in their mind early on (i.e. "we may not figure out the cause of your abdominal pain, but will rule out the dangerous things that could be causing it"). Vital signs are vital--make sure they get repeated prior to discharge if abnormal and explain them in your note if necessary. Same with leukocytosis or abnormal labs in general. Also, appropriately use words in your documentation like "well-appearing," "tolerated PO," "steady gait," "smiling and conversing with friends/family," "Texting on their phone," etc. Document a conversation you have with the patient about incidental findings reported on imaging. You're liable for letting the patient know about every nodule or hypodensity and their need for followup as an outpatient. Some of those nodules will become metastatic cancer, but you can't predict which ones. Experts can, so refer patients. Same for documentation of informed consent/refusal. Your chart needs to read that the patient was apprised of risks/benefits/alternatives in everyday language and had the capacity to make medical decisions to consent or refuse. 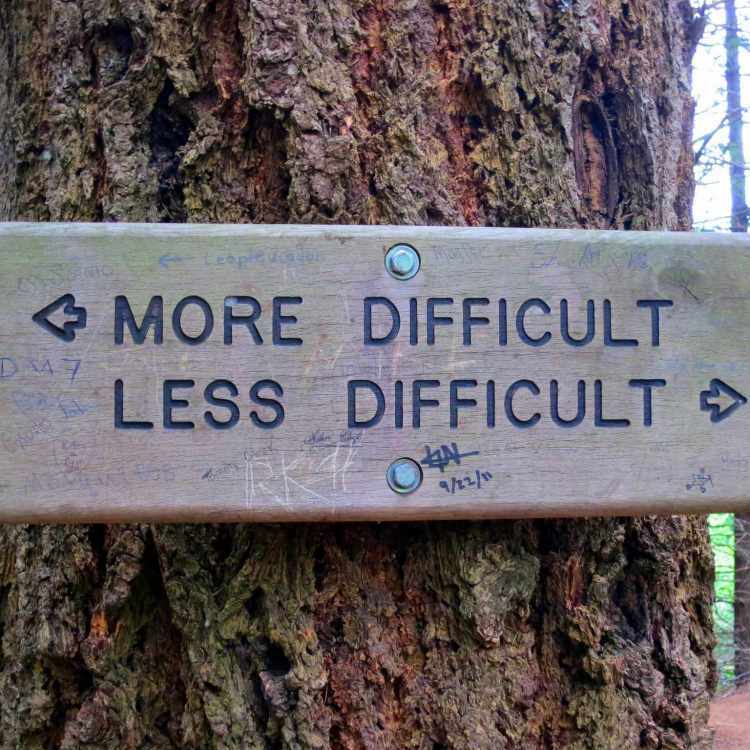 Always keep getting better--there was a good Weingart podcast about leadership. To paraphrase, At no point in life are you ever as good as you can be.